If you’d asked me where the Terres de l’Ebre were a month ago, I probably would have responded with a blank stare. And that’s the thing I love so much about living in Spain. It’s full of amazing hidden treasures. Places that you’d expect to be full of tourists are empty and undiscovered, parks that barely get a marker on the map are oases of natural beauty, and restaurants that look outdated and tacky are serving some of the freshest food you can imagine. If you ask me about Terres de l’Ebre now, I’d simply tell you to go there. 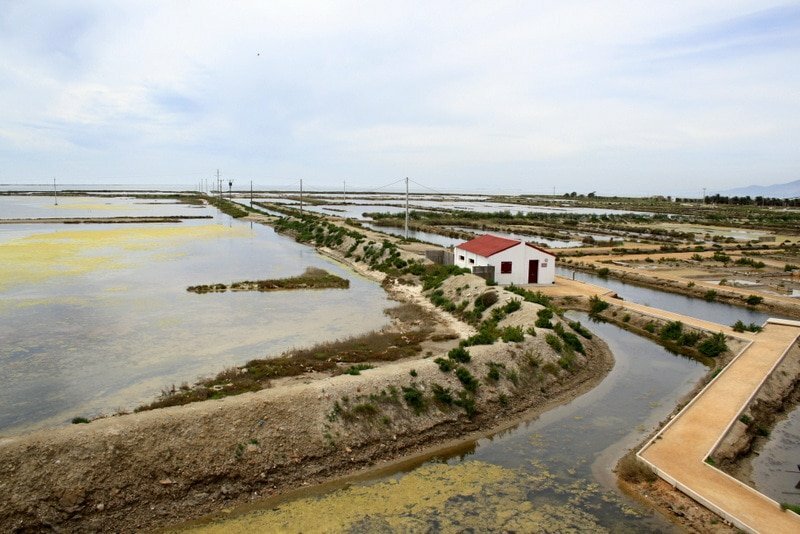 One of the most important wetlands in Spain, the Terres de l’Ebre (the Ebro Lands) is part of Catalonia, located about two hours south of Barcelona. 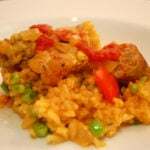 Its name pays tribute to the Ebro River, one of the most important in the entire Iberian Peninsula. The Delta de l’Ebre (Ebro Delta) is a recognized biosphere reserve, home to an estimated 50,000 to 100,000 birds of 300 different species– including flamingos! Beautiful Terres de l’Ebre biosphere reserve. 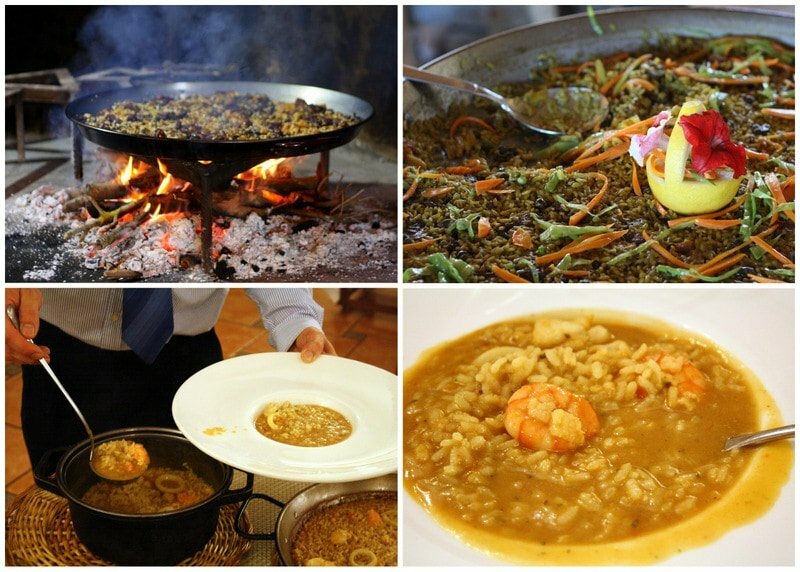 The Ebro Delta area is stunning, and it’s also the heart of many local gastronomic traditions and food festivals. 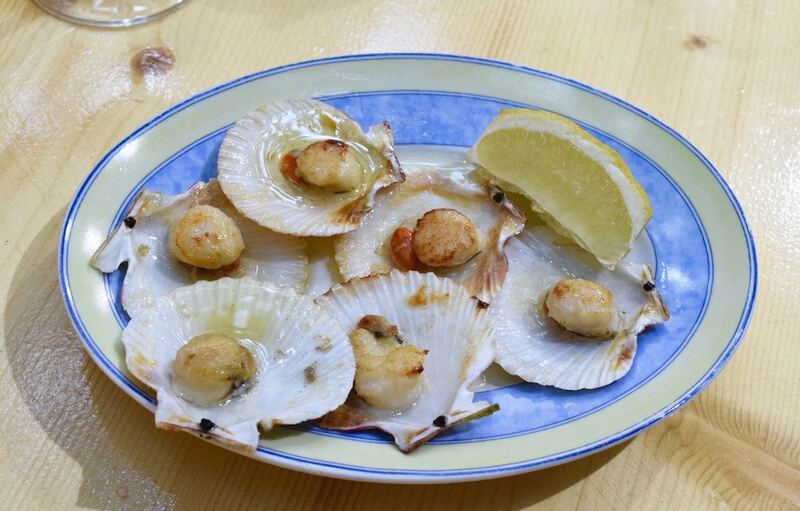 I was only in Terres de l’Ebre for three days, but quite possibly ate enough for three weeks! It was a whirlwind trip that definitely needs a round two. 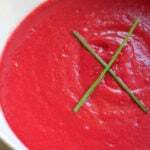 But if you go (and you should), here’s what to eat. The rice paddies of the Ebro Delta are a sign of the seasons for local residents. Bright green in the spring and golden in the summer, we were there in early May, just as the farmers were planting the rice seeds. Rice is one of the most important agricultural activities in the region, and it certainly shows. We ate rice for lunch and dinner each day we were there, and each time it was a totally different version. All were undeniably delicious. 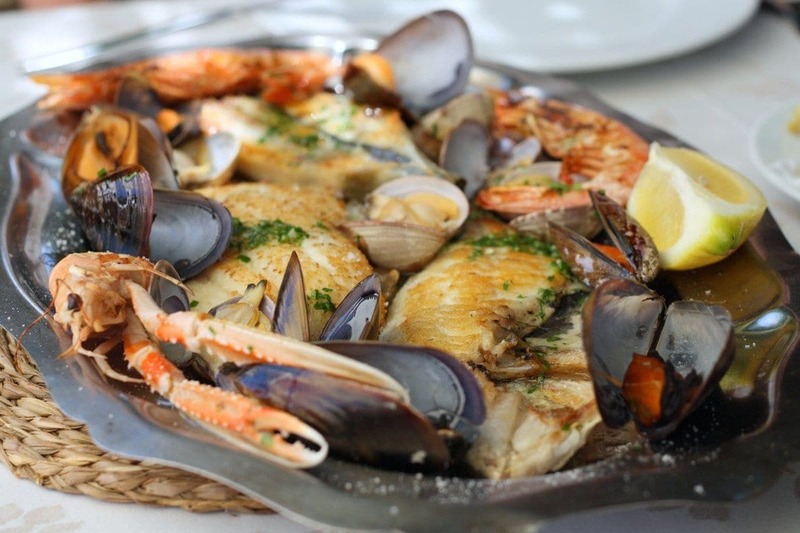 Sant Carles de la Rapìta is home to some of the best mussel and oyster beds in Spain, and you’ll see delicious small mussels on menus throughout the Terres de l’Ebre. The oysters are equally impressive, with a delicious flavor coming from the fact that they’re exposed to the salty sea water and fresh river water. 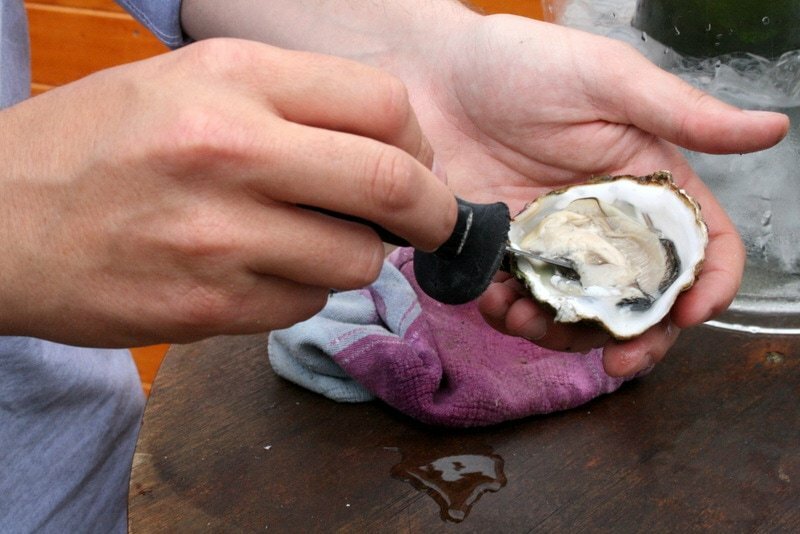 About 80% of the local oysters are sold to France– where they’re often repackaged and often mislabeled. We visited the Musclarium mussel and oyster beds and tasted some of the best oysters and mussels I’ve ever had. The most delicious artichokes of my life. Terres de l’Ebre is known for its quality fruit and vegetables (think juicy peaches, oranges, plums and artichokes). 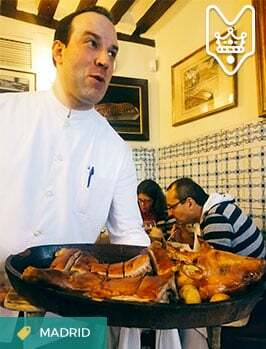 It was obvious that the local chefs truly value their produce, as fruit was always offered as a dessert choice (in addition to crema Catalana of course!). After one too many crema Catalanas (I know– it sounds crazy, but there is a limit!) I finally opted for the organic oranges. And wow– they were by far the best dessert I ordered during the visit! 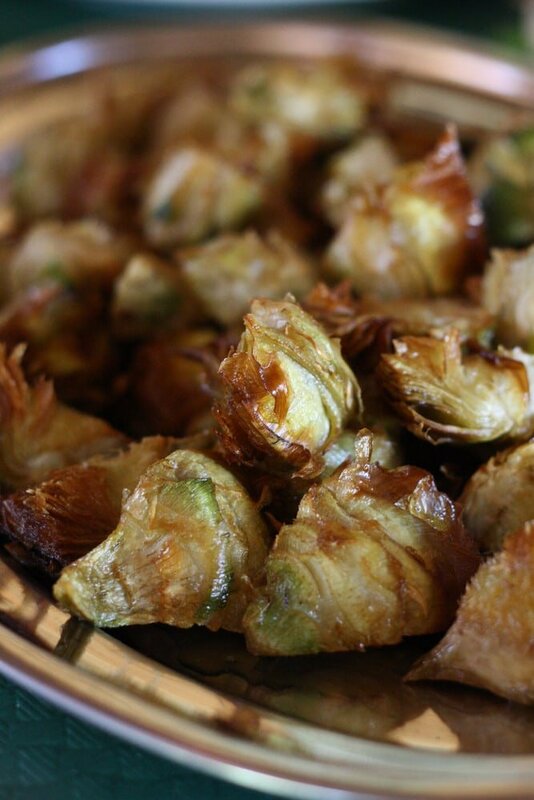 Another wow moment was with a heaping plate of organic fried artichokes. I could seriously eat those all day. 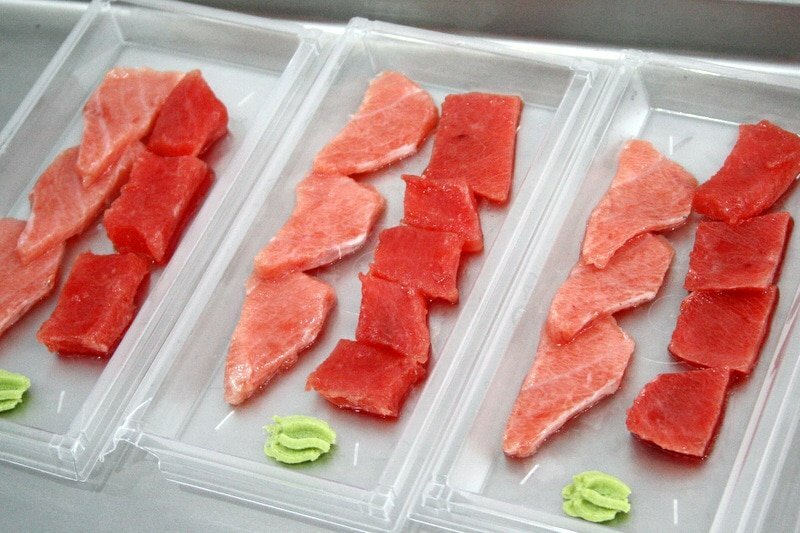 Tuna sashimi– loin and belly. Grilled tuna fresh from the sea. 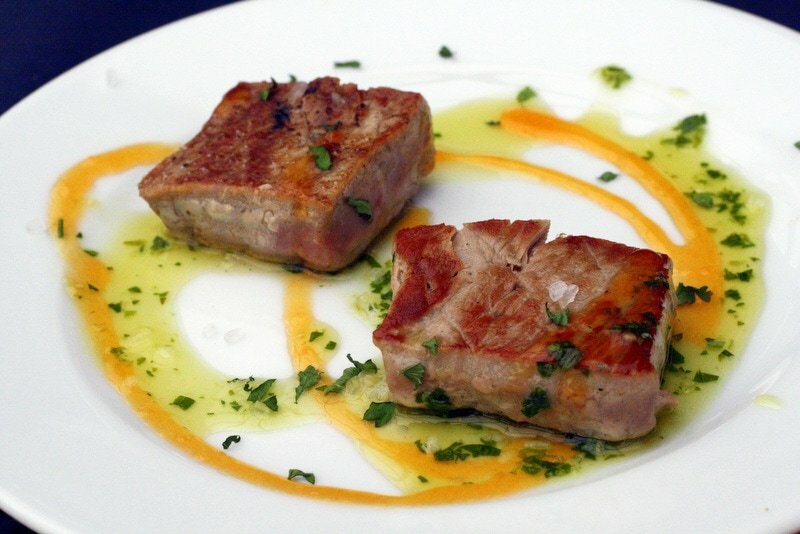 While eating bluefin tuna should always be done in moderation (if at all), I can’t deny that it was one of the best things I tasted during my time in Terres de l’Ebre. We visited the small fishing town of L’Ametlla de Mar where we participated in a Tuna Tour, and actually got to swim with 200 kg wild bluefin tunas. 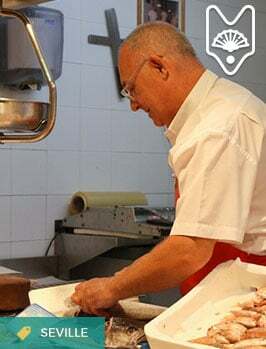 After the experience, we tasted raw tuna loin and tuna belly on the boat, and later we visited a small restaurant called No Stress for lunch, where we enjoyed seared tuna with local sea salt. It was all amazing, and one of the most delicious experiences I’ve had. That said, I’m very concerned with the sustainability issues, and don’t plan to order bluefin tuna again for a long time. Different varieties of Terres de l’Ebre honey. Terres de l’Ebre has been home to honey bees for centuries, and collecting honey is still common today. I visited the Muria family’s Apiarian Interpretation Center (a fancy way to say Honey Bee Museum!) to learn all about the local honeys (and later I put on a bee suit and visited the hives!). The museum is truly excellent, and we ended the visit by tasting about 10 different local honey varieties. 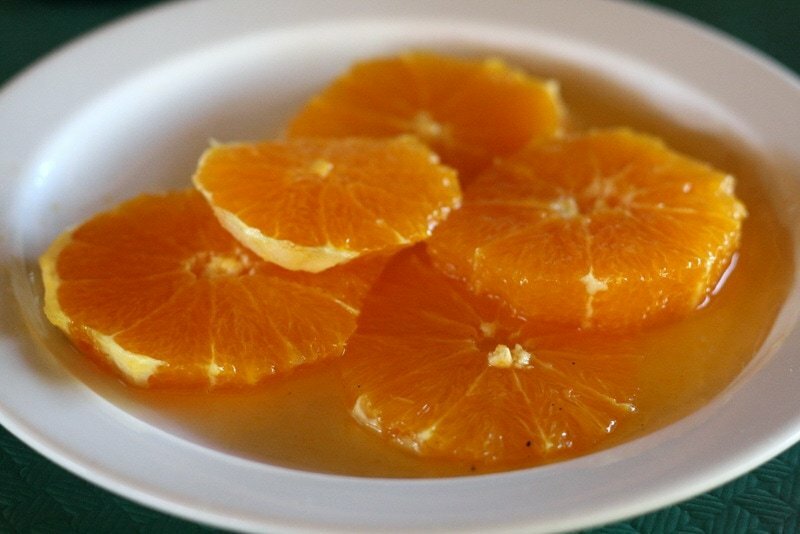 Honey is used in Catalan cuisine in both sweet and savory dishes, and a typical Catalan dessert is mel i mató fresh cheese drizzled with local honey. 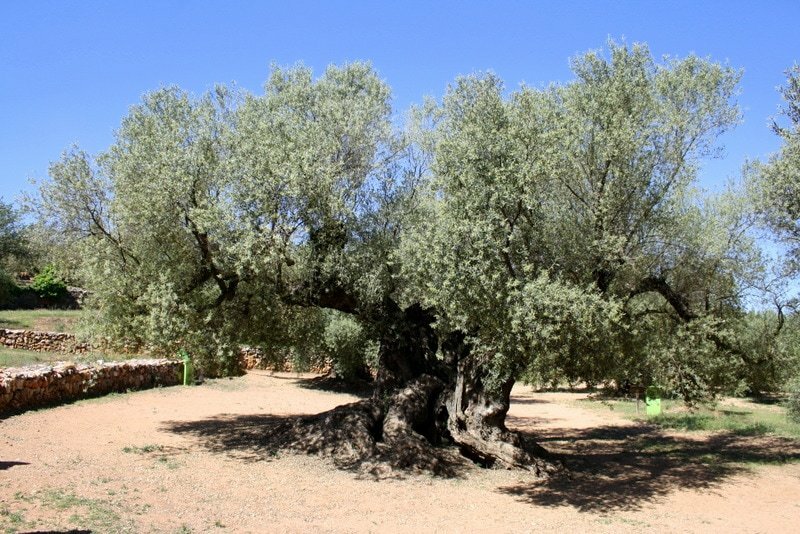 One of the oldest known olive trees in the world! 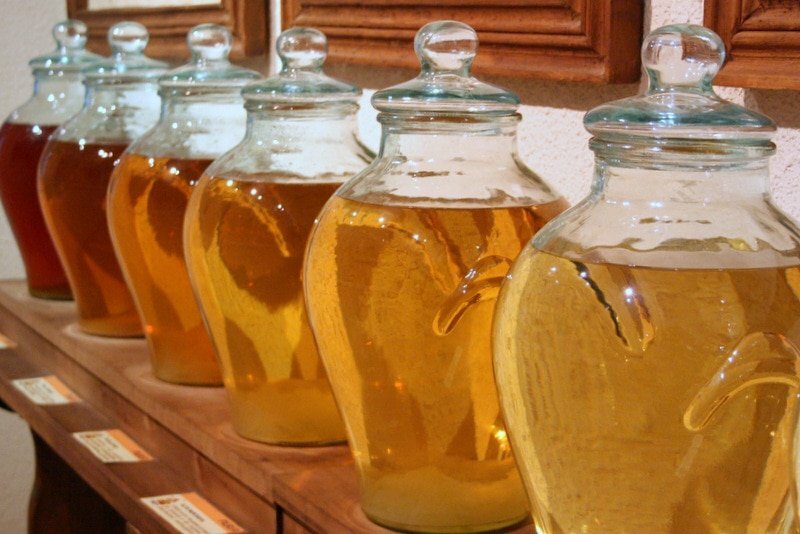 Olive oil has been produced in the Terres de l’Ebre since Roman times, and in some ways little has changed. The area is now home to some of the world’s oldest olive trees, and they still produce delicious olive oil each year. I tasted the olive oil from millennium trees by the company El Vilar and it was fruity and delicious. I only wish I’d had more space to take home a few bottles. Creamy and eggy crema catalana. The sausages I ate at Temps de Terra Farm were potentially life changing. I don’t know that I’ll be able to eat other sausage ever again! 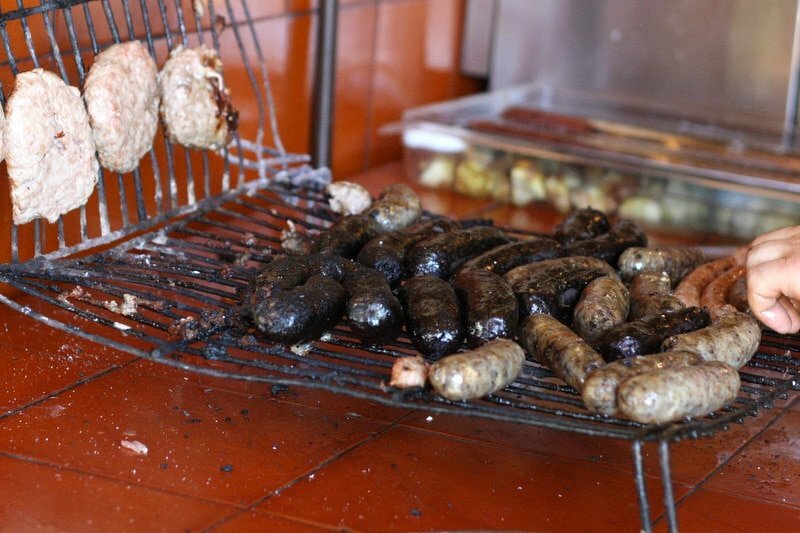 Made with the meat from free range pigs, the assortment we devoured included the famous local baldana blood sausage, made with rice mixed with pig’s blood, pork meat and black pepper. Cooked over a traditional charcoal grill, I was already stuffed but managed to clean my plate. There is so much more to try in Terres de l’Ebre– the area is known for king prawns, river eels, wines and cavas, jams and juices. Guess I’ll have to have to come back again soon! My trip was made possible by TBEX and the Costa Brava Tourism Board. All opinions (and the pounds gained) are my own. 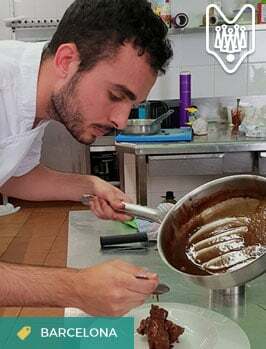 For more foodie information on the Costa Brava region, my friends Amber and Eric have written a great Spain food travel guide on With Husband in Tow! Great post. It was fun to be on that adventure with you!! I also cannot zip my jeans! Haha! I know– it was a LOT of food! I didn’t make it to Pals– but have heard wonderful things! 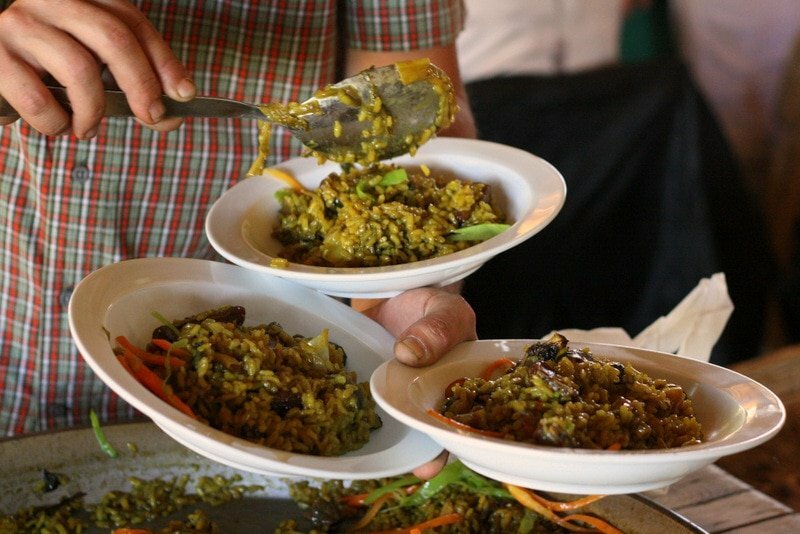 I never through I could eat so much rice, but I did– and now am missing it! 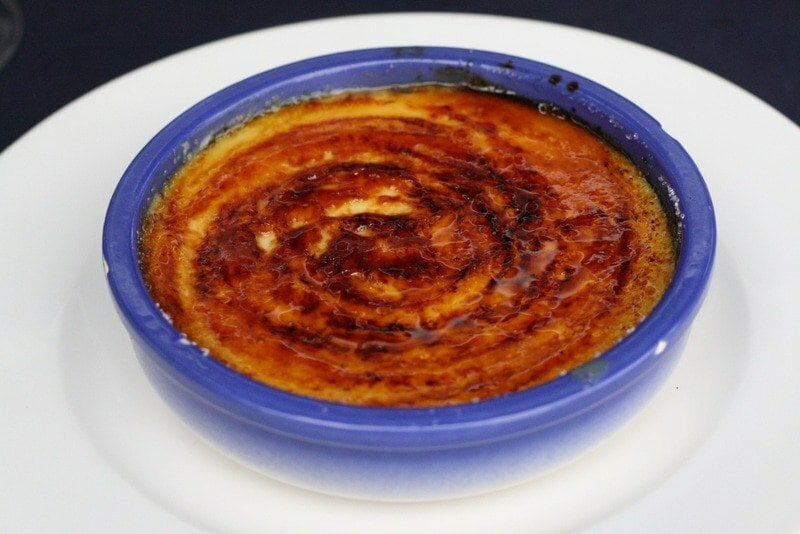 Crema de Catalana is my favorite. Also, who knew Spain had wetlands? Thanks for sharing, Lauren! Whoa, it was great to learn all of this! All of that foos looks incredible, I’d especially love to try the honey…and the artichokes. We’re having crema catalana in lieu of wedding cake – YUM!! Also love your new headshot – beautiful!